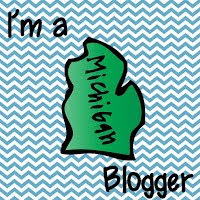 I am starting my very first linky party! 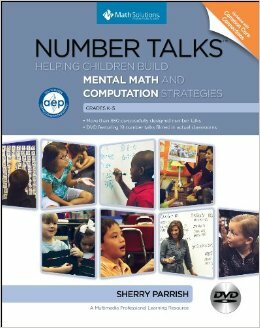 It will be a weekly linkup, created to share ideas for math workshop. The idea of a weekly linky is daunting for me...because that means a weekly commitment, but I am going to take the leap and hope for the best! For my very first Math Workshop Monday post, I wanted to share my thought process for how this might look in my classroom, as far as scheduling goes. 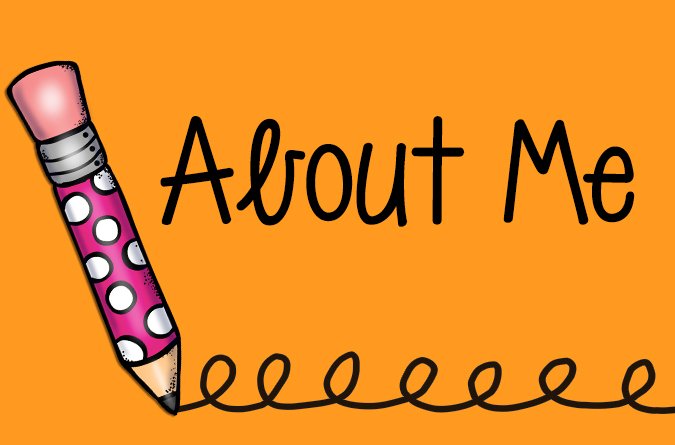 Throughout the year, I hope to post photos and ideas that show how things are going...kind of a way to document my journey into Math Workshop. I am hoping a lot of you do the same so we can all learn from each other! 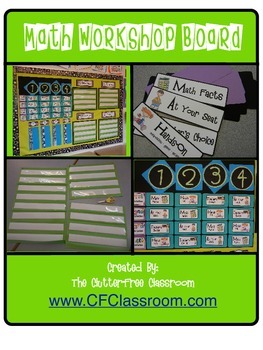 Also, I know that Math Workshop requires lots and lots of activities and games....so I am hoping that this provides a great way for all of to share those too! I have been thinking a lot about this and my brain is just spinning with ideas! 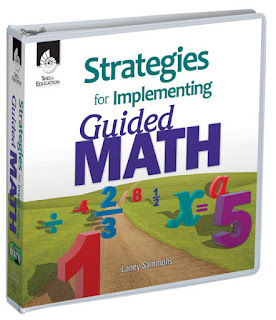 I have always taught math using a fairly traditional model, meaning mostly whole-group lessons followed by independent practice, and on good days, some math choice activities such as games, centers, task cards, etc. This year I want to try out the math workshop model, to allow me to differentiate instruction more effectively and allow more time to work with small groups of students. 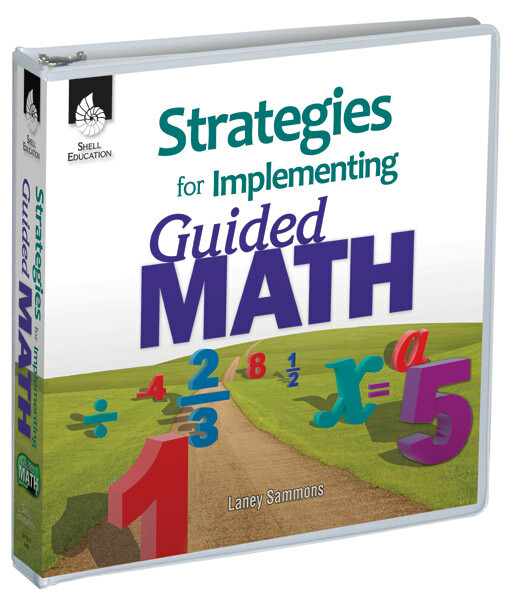 I have done quite a bit of research so far and have discovered that there a tons of ways to go about implementing math workshop in a self-contained classroom setting. Clutter Free Classroom seems to have the most popular model, which she has set up very similar to The Daily Five, except for math. Her "MATH" workshop board is absolutely adorable and user-friendly. I am not certain that it will work for me though, since I know I will need to incorporate at least 20-30 minutes of whole-group instruction each day, in addition to the math rotations. I don't think I am ready to take the leap of having NO whole group time quite yet. That would be very challenging with our math program. When I am incorporate something new in my classroom, I really like to over-think things to the point of exhaustion, and how to schedule math workshop has really been driving me crazy. I have drafted about 20 different ways to schedule my math block! I try to schedule 90 minutes for math each day. I know that may seem like a lot to many of you, but I find that is how long we need to get everything done in math at a pace that isn't stressful or rushed for students. So my "draft" schedule is based upon that timeframe, but could easily be tweaked for a 60-75 minute block of time. 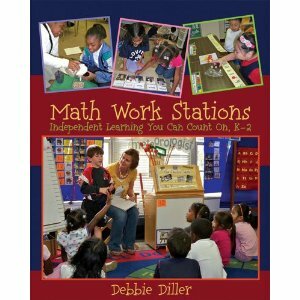 Math Stations (60 minutes) - I like Debbie Diller's "Math Stations" model. This model seems more flexible to me than four rotating stations (Clutter Free Classroom), and lends itself nicely to differentiation for different levels of student math understanding. You can find her book here. So partners would stay together during three math workshop rotations. Each of the rotations I am thinking would have a different focus (i.e., Independent Practice (seatwork), Hands-On Game/Computer, Math Facts). Optional Closure/Sharing (5-10 minutes) - this would be dependent upon how much time was used during the Whole Group Instruction session. If we had a wee bit of time left over, it could be utilized for student sharing, exit slips, or other closing activity. 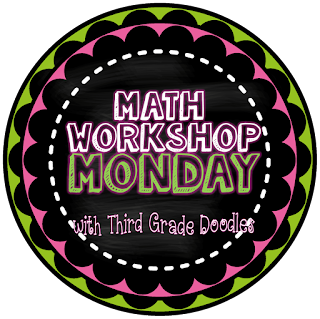 Please link up below to share your Math Workshop thoughts and ideas!! 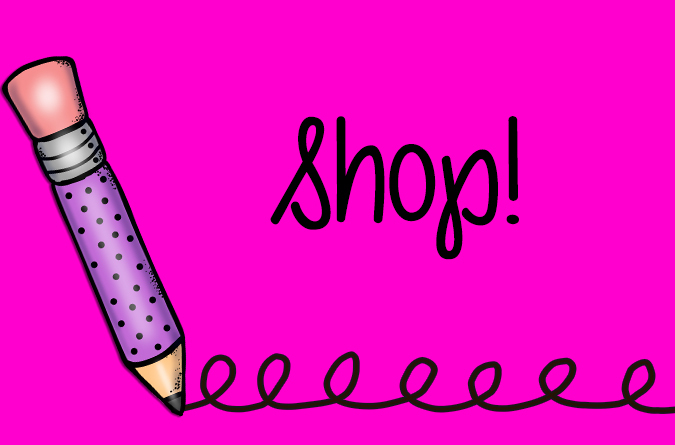 This linky is for BLOG POSTS only, not TPT products alone (sorry for the original confusion). Have a wonderful week! This looks great! I am so excited to link up! 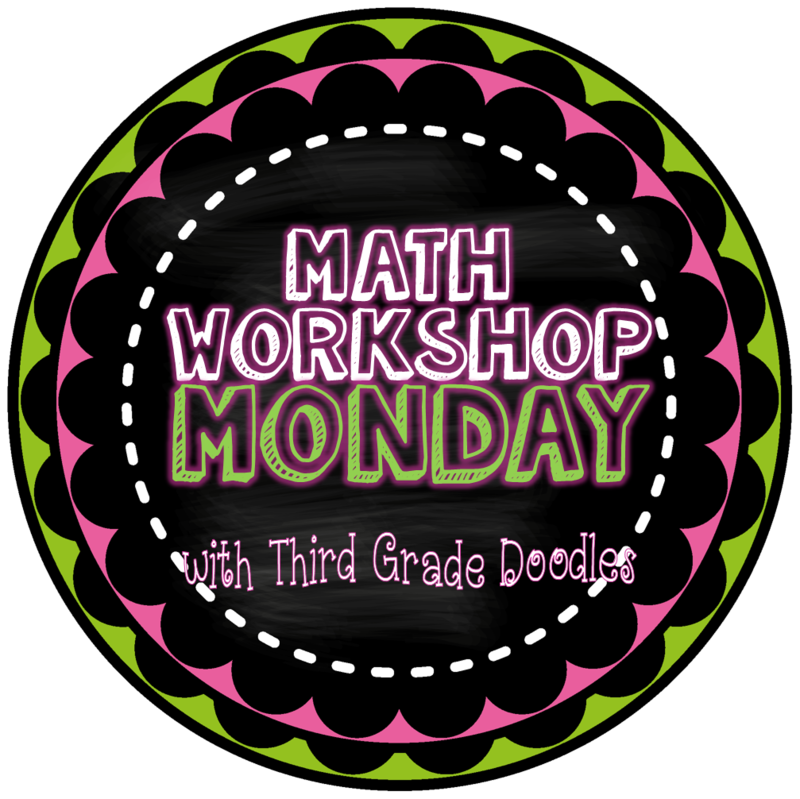 I am actually in the middle of a series all about math workshop. Thanks! Hi, Kathy. I have been teaching for 22 years and just found out that I'll have second and THIRD grade next year. I haven't taught third for a very long time and that pretty briefly. I thought I'd better scope out some 3rd grade bloggers to get some expert tips and I'm glad I found yours. Your Math linky looks excellent and I'm getting a post ready to link up next week. See you then! That's awesome Debbie! You are going to love third grade. I taught first grade for seventeen years before moving up to third and I have never regretted that decision. What grade did you teach last year? I would love to link up with you. I'm going into my 11th and hopefully final year in the classroom. I'm hoping after this year I can go into a curriculum coach position. 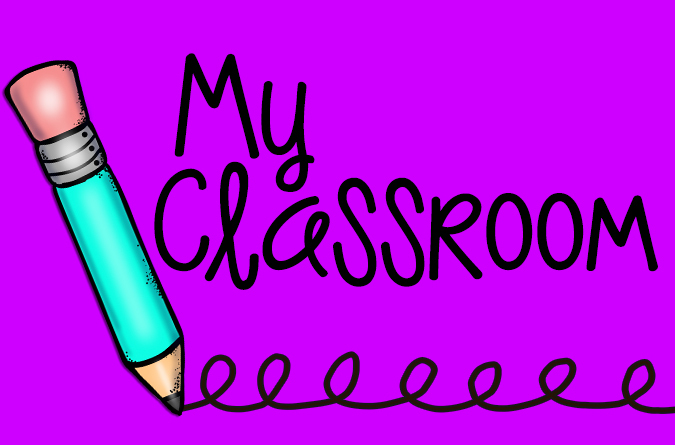 I love the classroom but I definitely don't have 20 years in me. I love math workshop and its the only way I teach math. I have some great tips to share. Kudos to your for 23 years. That is something to be proud of. I'm impressed.